Planning a trip to Thailand? Then we are sure you are looking forward to the scintillating nightlife of the country known for its party culture! Almost all of the cities in Thailand have a booming and thriving party culture with discotheques, bars, and pubs in every nook and cranny. It is said that when the sun goes down, Thailand lights up to its true colors. Here’s our list of must-visit places in Thailand that you just cannot afford to miss! If you are the one who desires to visit Thailand for its nightlife, then this list of the best places to visit in Thailand will be your savior. There is a heap of best nightclubs in Thailand where you can find the kind of fun you have been longing for. 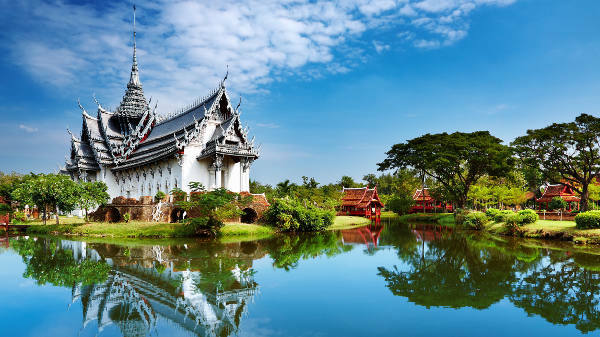 The capital of Thailand, also known as the Sin Capital of the world, Bangkok is one place which ranks right at the top for tourists from all over the world. 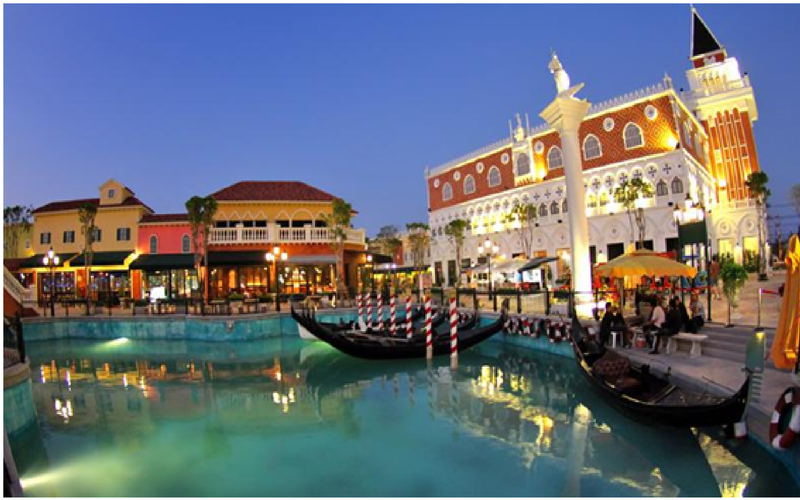 It is known for its exotic nightlife which comprises of amazing nightclubs, pubs, bars and a general party atmosphere. There are many gay bars, pubs and adult clubs that are open all night in Bangkok. This is in addition to the many exotic massage parlors, Buddhist temples and shopping malls that attract tourists to this place. 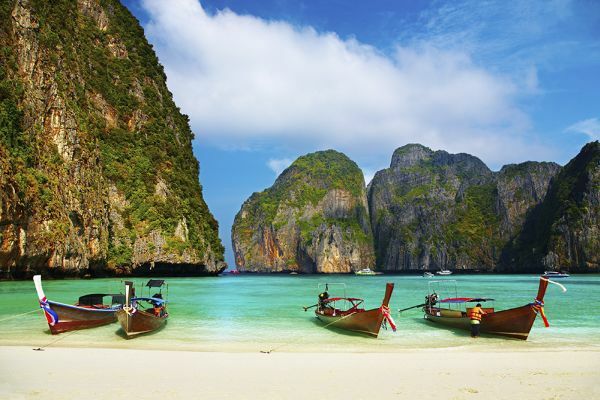 Phuket is one of the most visited travel attractions in Thailand. This is a popular island and one of the must-visit places in Thailand. The island includes the most beautiful beaches in Thailand and there are loads of excellent resorts to stay here. 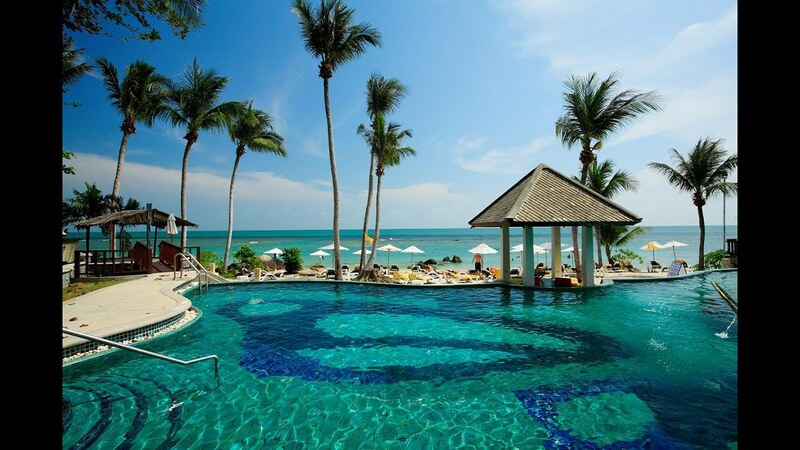 Many travelers choose to visit here because of the world class Phuket nightlife. Many national and international DJ’s and artists come down here for performances all through the year. Other popular tourist attractions here include the Simon Cabaret show, Phuket Fantasea show and Of course the delectable street food here. A beach resort area nestled close to Bangkok. You can spot many local Bangkok residents during the weekends. The beach here might not allure you more when compared to the beaches in Phuket and Samui, however, the beach is not the primary reason why tourist visit here. The biggest attraction of many tourists is, in fact, the livelier Pattaya nightlife can be found here. There are loads of beer bars and another type of Pattaya nightlife, where visitors can mingle with the locals. The quickest way to reach here is by car. A taxi from Bangkok to Pattaya might not cost you much. A captivating tropical island which is situated on the east coast of Thailand. Samui beaches are quite beautiful than the ones found on Phuket. The most famous beautiful Samui beaches hide on the east coast of Koh Samui are Lamai beach, Big Buddha beach, and Chaweng beach. 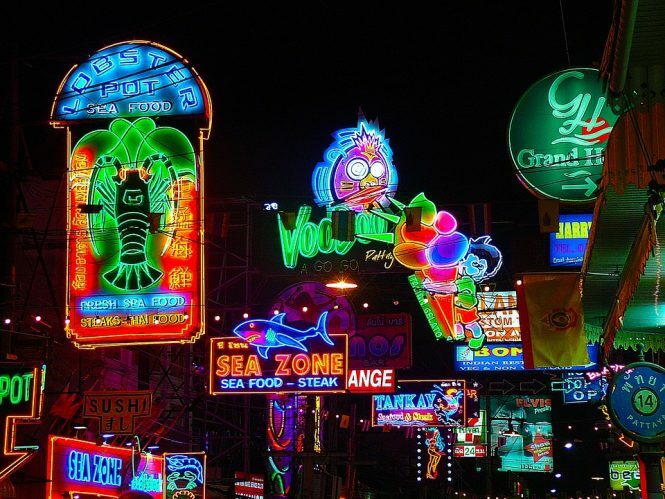 You can also spot some of the best nightclubs of Thailand here. 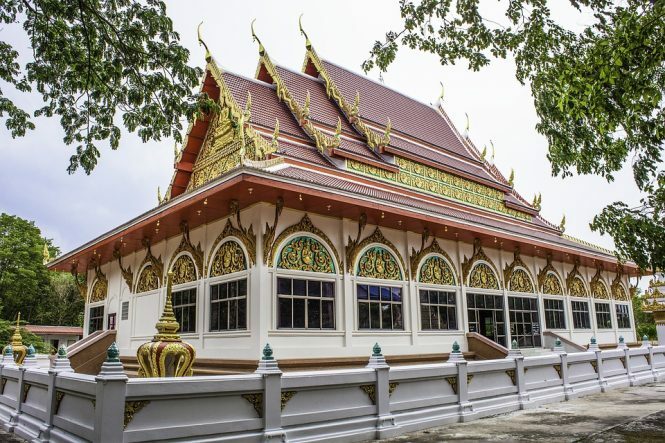 Chiang Mai offers tourists a unique travel experience. Situated in the mountains in the North of Thailand and a great destination for visitors who love to experience the real Thai culture and the culture of tribes. 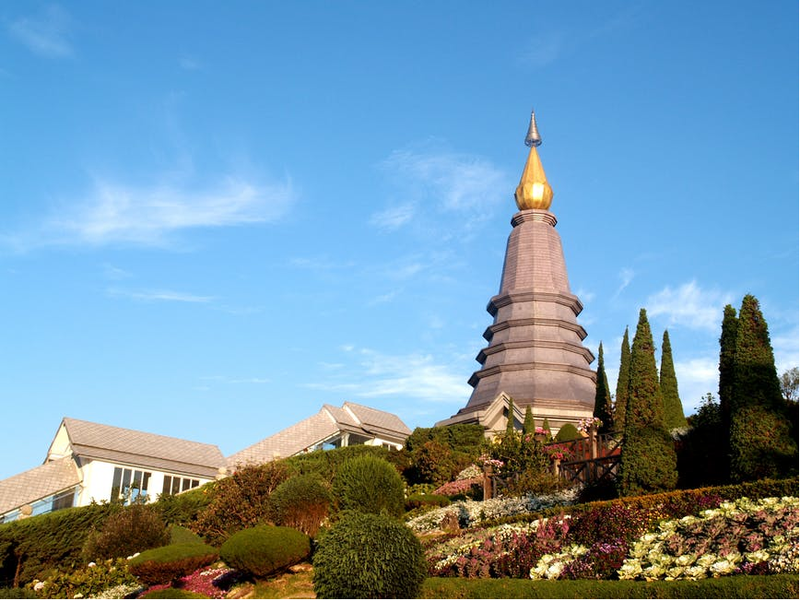 For nature addicts, Chiang Mai is an excellent choice as there are many other great attractions in and around Chiang Mai like as rafting, trekking, elephant trails and much more. One can never forget the old James Bond movie “Gold Finger” and the Krabi island that is hidden in South Thailand. 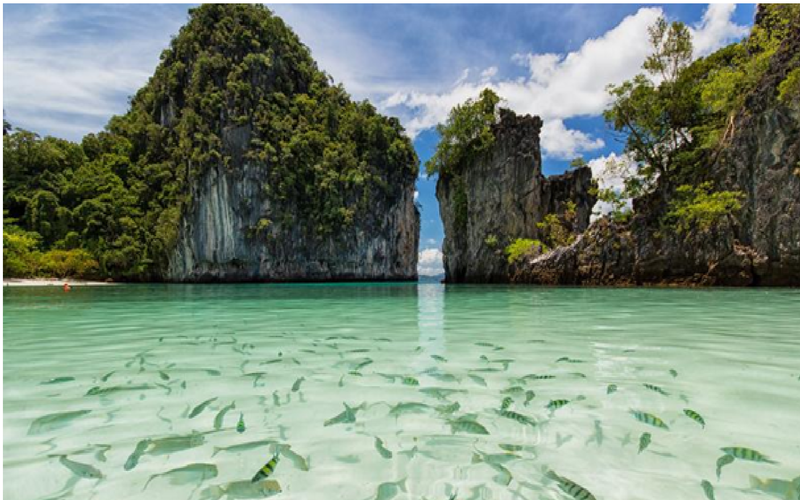 If you love beaches, underwater exploring, and nightlife, then Krabi is the place to visit. It is also a place where people crowd for rock climbing. Krabi has so many spectacular things to do and the island also has many five star resorts where you can stay near the beach and not many tourists bother to travel down here. Hua Hin is a high societal place. People can travel here by car and rest in posh hotels and visit expensive spas. There are many seaside resorts and its popular spot for Thailand King, where he spends his summers. Tourists who visit here are mostly charter and this island is perfect for families, but it’s a bit difficult to get there. Issan or Essan is located in Northeast Thailand. It’s a well-known village for rice paddies and also called a forgotten kingdom. For people who love to travel to a not – much- crowded place, then Issan is a true getaway to explore Thailand. The signature appeal of this place makes it one of the must-visit places in Thailand. 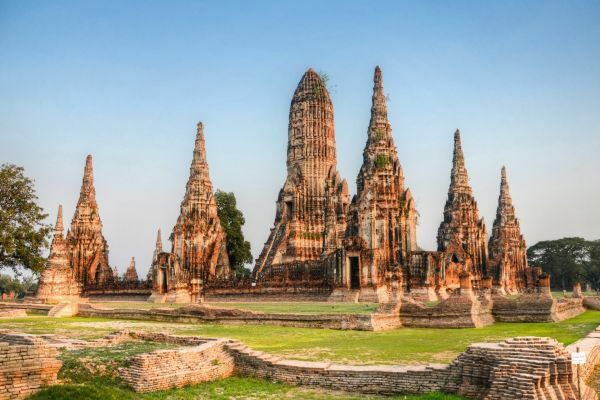 Located 45 minutes away from Bangkok, Ayutthaya is accessible through a bus or minivan. The must-see spot includes Wat PhananChoeng, the royal elephant kraal, Wat Yai ChaiMongkhon and Wat Mahathat. Ayutthaya is also called as the land of temples. The place also includes other attractions and guarantees to be a memorable experience. While the above is a basic list of must-visit places in Thailand, there are a lot more that you can discover. Just keep oyur eyes and mind open, you will be surprised for sure!